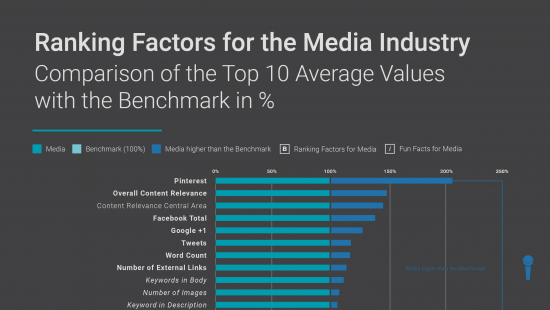 In Searchmetrics’ first-ever report on industry-specific ranking factors for the online media and publishing industry, we present an analysis of the more important processes for achieving high-ranking in Google search results. 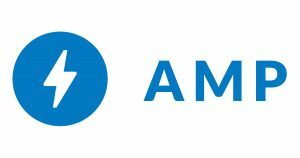 And for the first time, we’ve also conducted a comprehensive investigation into adoption of Accelerated Mobile Pages (AMP). Read on to learn more before downloading the full report. 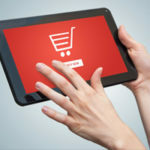 Whilst universal ranking factors can serve as a benchmark for evaluating the on- and off-page optimization of websites, industry-specific analyses including the e-commerce, finance and media and publishing studies we’ve been releasing throughout the year can – and should – provide more precise insights for people who want granular tips and tricks. 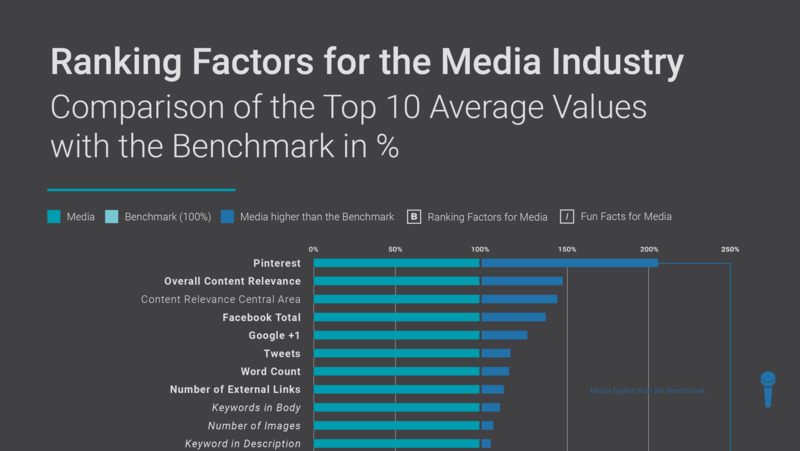 The following infographic illustrates the most important ranking factors in the online media industry, compared with our benchmark universal factors – the complete infographic and whitepaper are just a click away! 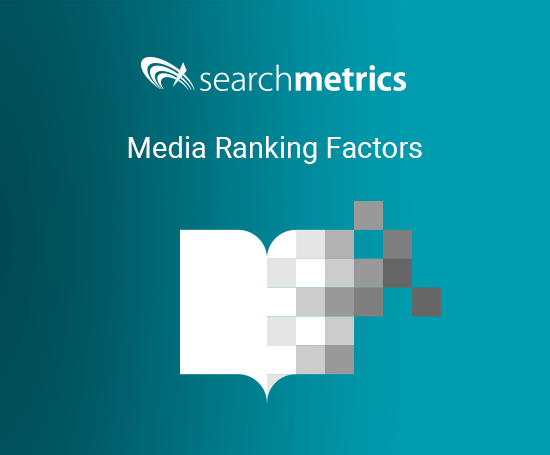 The keyword set for media ranking factors consists of terms from various sectors. 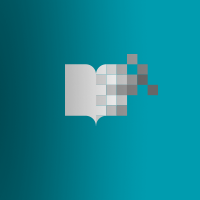 A large proportion of the keywords are of particular interest to publishers – e.g. “current news” or “weather Europe”. Our definition of media also includes social networks like Facebook, platforms like YouTube, mail providers like yahoo.com or brands’ content marketing efforts, including blogs and online magazines. Analysis: How widespread is AMP on Google.com? A quick primer for the uninitiated: AMP is an Open Source framework that focuses on ensuring quick load times for content on mobile devices. For more information, the Searchmetrics glossary contains an article with technical information and background related to AMP. AMP for general ranking factors. AMP for media ranking factors. 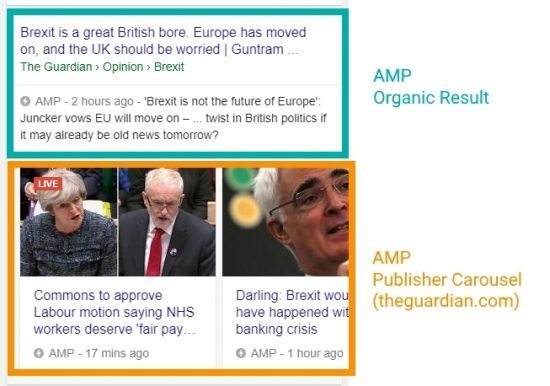 AMP for publishers as a sub-category within media ranking factors, looking at how frequently AMP is found in the organic search results and in news integrations. One would expect the proportion of AMP pages to increase with an increasingly specialized keyword set – and with it an increasing focus on one sector. In particular, AMP would be expected to be most widespread amongst publisher websites because, in Spring 2016, the AMP format originated exclusively within Google News widgets as part of Universal Search. The rollout of AMP pages in the organic search results came later in September 2016. 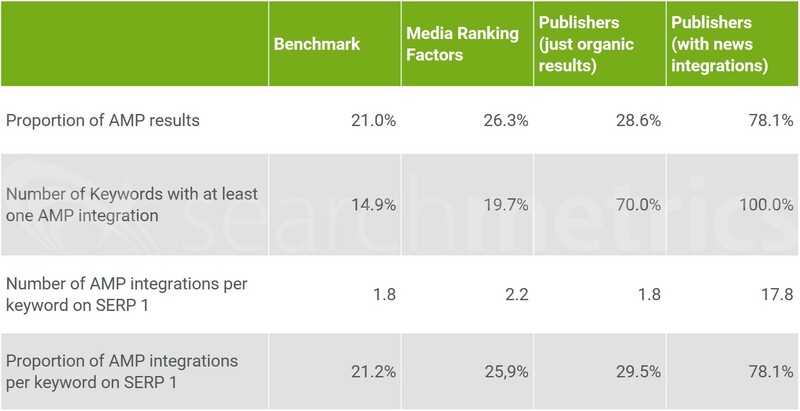 The benchmark – measured using the keyword set covering all industries – for AMP integrations in the organic mobile search results on Google.com is now at 21 percent. One in five URLs on the first search results page is built on the AMP framework – and therefore will load extremely quickly. If we look at the rate for the media ranking factors keyword set, the proportion of AMP landing pages on the first search results page rises to 26 percent. 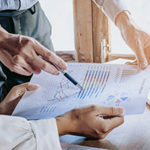 For media – publishers, platforms and social networks, mail providers and brands’ content marketing magazines – one in four URLs on Google’s first results page bears the AMP logo – 5 percentage points more than the benchmark analysis. For publishers, we carried out a separate analysis of the mobile results from the first search results page based on 50 keywords from Google News trending topics between the end of June and early August 2017. Here, organic results and news integrations with and without AMP were counted. News integrations include: a) the universal search element “Top Stories”, b) the AMP news carousel, c) the AMP publisher carousel. For the latter two, a horizontally scrolling carousel with up to 10 topics, including pictures and headlines is displayed; the AMP news carousel shows different websites, while the AMP publisher carousel shows a row of AMP results from just one website. The following graphic shows examples of the different kinds of AMP integration in the Google search results – click on the image to show the complete SERP with all integrations! For publishers, almost 30 percent of organic search results are AMP; when including news integrations like Top Stories or AMP carousels, the proportion rises to 78 percent. Whilst – as expected – the AMP format has mainly become an industry standard for publishers, now every fifth URL on the first results page of Google.com, regardless of sector, has an AMP logo. For online media, this rises to one in four and for publishers this leaps up to 78% when both organic results and news integrations are included. These rates can be expected to rise in the coming months. AMP may not be a direct ranking factor for Google, but by creating improved user engagement thanks to lower bounce rates due to the quicker load times, an indirect positive impact on rankings can be expected – particularly when Google rolls out its Mobile-First index. This is exactly the type of research I have been looking for in the SEO industry. 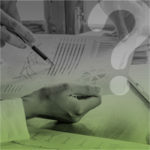 Are you guys planning to conduct similar research for other industries? Are you aware of anything similar for other business disciplines? When AMP allows more styling and better ways to create engaging content, it will sure rock. 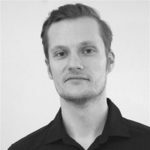 It will be exciting to see how the developers deal with allowing more vivid content and keeping super load times. Thanks for great testing and doing all the crunching and numbers!